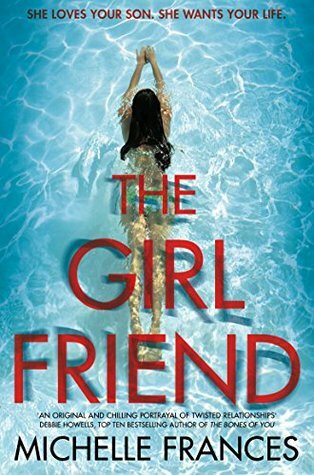 Danni Laura: What I've Been Reading: May 2017. What I've Been Reading: May 2017. This is an ideal holiday book, one that begs to be read whilst soaking up the sun in a bikini next to the pool! 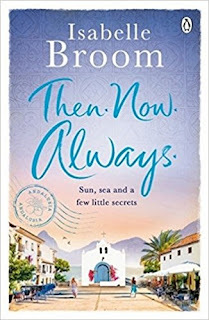 The book is set in Mojacar in Spain, a place I'd never heard of before but since reading this, has now become a place I definitely want to visit. This was a nice, easy read that I really enjoyed. 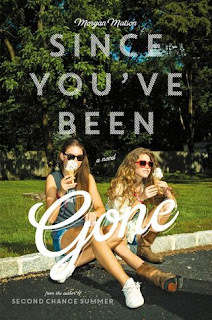 I loved this book, which focuses on Emily and Sloane's friendship after Sloane and her family disappear. Emily receives a list from Sloane of targets for Emily to do, things that Emily normally wouldn't dare to do. 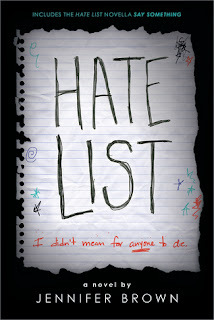 Frank Porter, an acquaintance from school, offers to help her with the list over the summer and they become friends along the way. 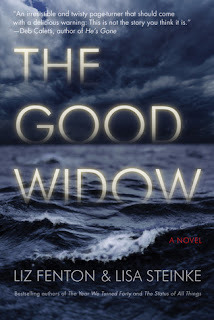 This book was very enjoyable , it's easy to see why it's so highly rated on Goodreads. This book turned out to be more dark than I expected it to, based on the description on Goodreads but I'm so glas I read this. The book focuses on Ella and four of her childhood friends as they find their way back to each other. Ella is hiding a secret, that only one of her friends, Fallon, knows. It's easy to predict what Ella's secret is, but not to what extent and the end has a twist you won't see coming. I shed a few tears during this book, a definite recommend! This was my favourite book I read in May, I sped through this! 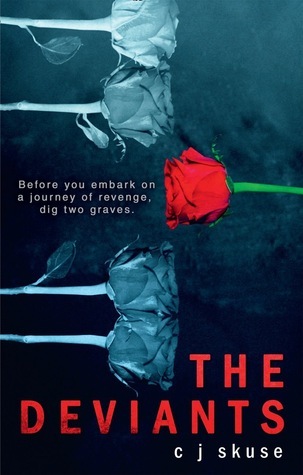 The book takes place after a school shooting, and Valerie's boyfriend was the shooter. The book flicks between flashbacks of Valerie and her boyfriend Nick's relationship, the actual shooting and it's aftermath, news articles and the present day as Valerie prepares to go back to school after the summer break. 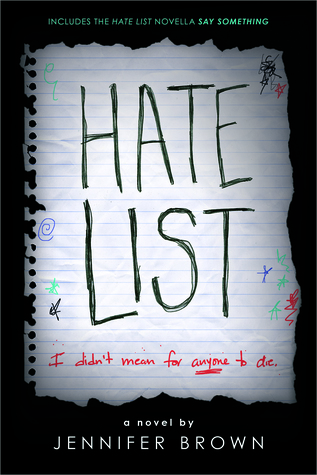 Nick and Valerie were both treated badly by their classmates and created a Hate List, of people and things they didn't like. It's this list that leads the police to suspect Valerie of helping Nick with the shooting, of knowing what he was going to do. For me, this book is a must read and left me very emotional, I cried for Valerie and was so angry at her father! I'm so glad this popped up in my Goodreads recommendations. 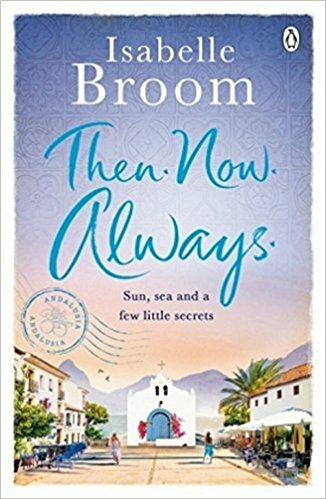 I got this as a kindle prerelease on Amazon for 99p and it was so worth it. It's apparent straight away that Jacks's husband was having an affair. Police officers arrive at her home with the news that her husband died while he was in Maui, not only that but he was there with another woman, who also died. The point of views switches between Jacks's present day and Dylan's as the affair begins. Soon after, a man called Nick shows up at her door, claiming to be Dylan's fiance. He suggests that they visit Maui together to get the answers they both need, setting up the book nicely. I thought this book was going to be rather predictable but I was thrown a major curveball! Another book I loved this month, I'll be checking out other reads from this pair of authors for sure. This is a bit of an odd one as I really enjoyed the book but I hated both of the main characters! The book centers on Daniel, his relationships with his mum and his girlfriend, Cherry. Laura, Daniel's mum, is very clingy to her son and doesn't gel with his new girlfriend, suspecting there is more to her than meets the eye. The point of view switches between Laura's and Cherry's, but it's so hard to be sympathetic to either of them as they both go too far. I definitely hated Cherry more as it seems the reasons behind her actions seems to be the rich lifestyle she thinks she deserves. A good suspenseful novel, and an amazing debut from Michelle Frances. To read previous posts of what I've been reading, just click on the links below.